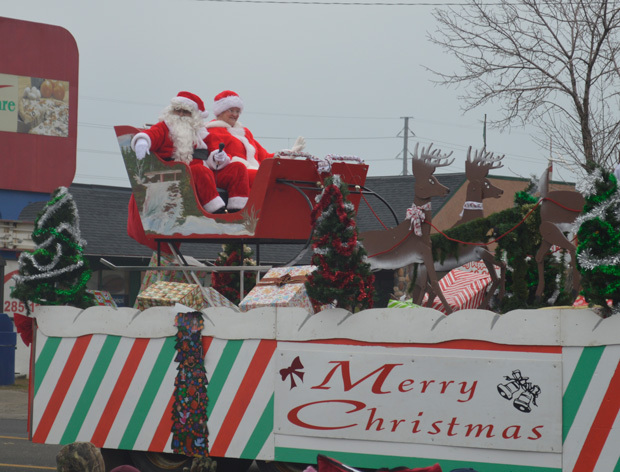 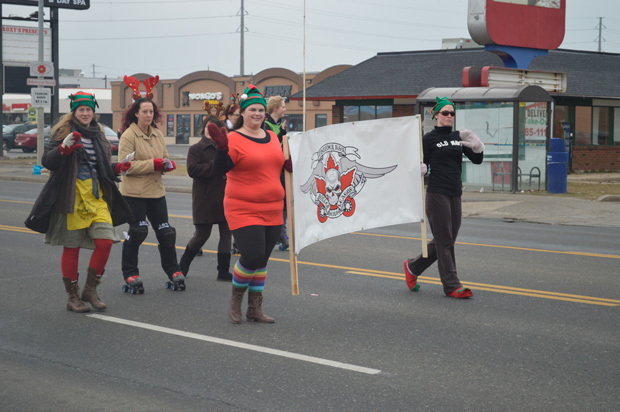 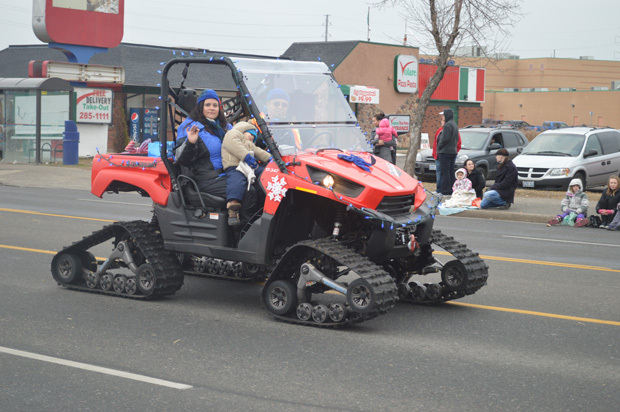 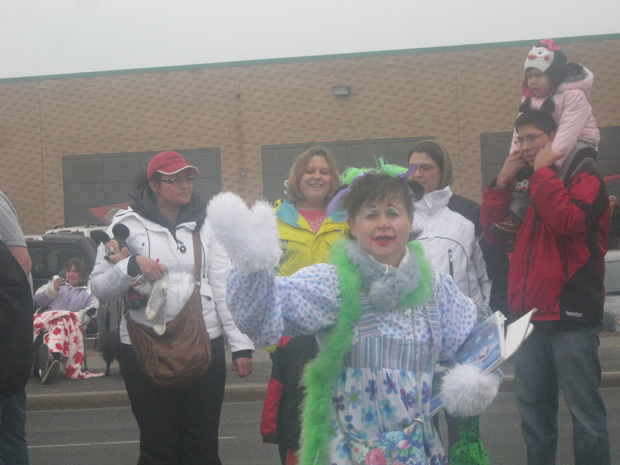 THUNDER BAY – This is the fourth year that NetNewsLedger will be hosting the Live coverage of the Thunder Bay Christmas parade. 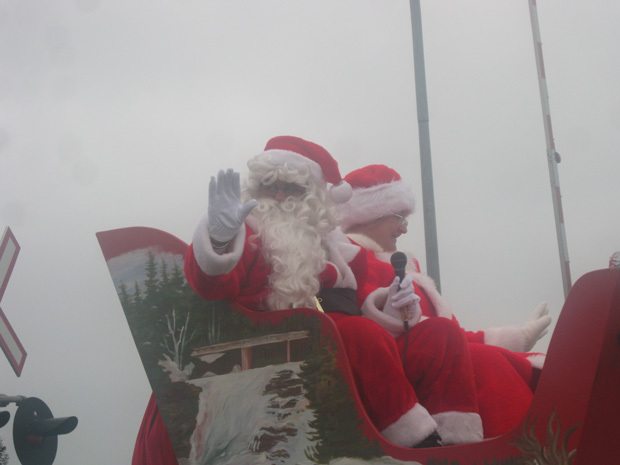 Our on-air hosts for this year are James Murray and Amanda Perreault. 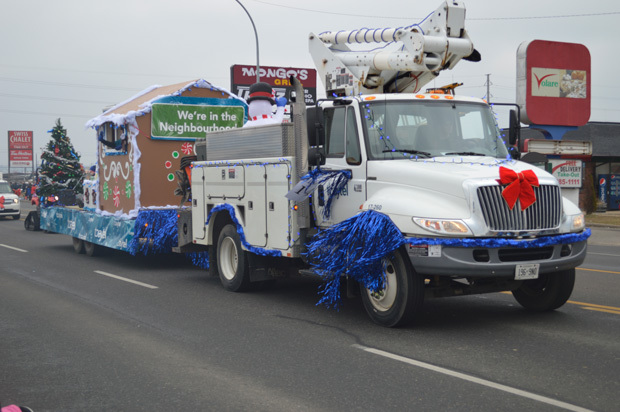 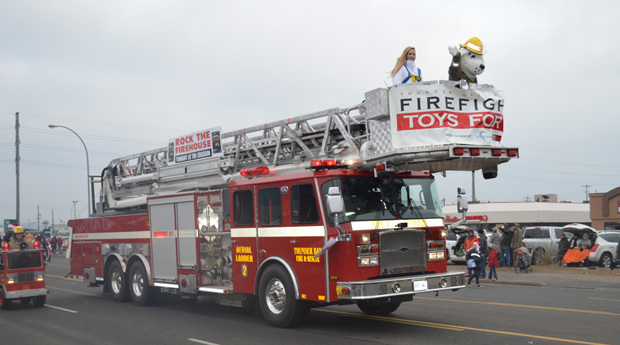 Our coverage this year will be from the Kasper Mini-Bus location on Memorial Drive right at the start of the parade. 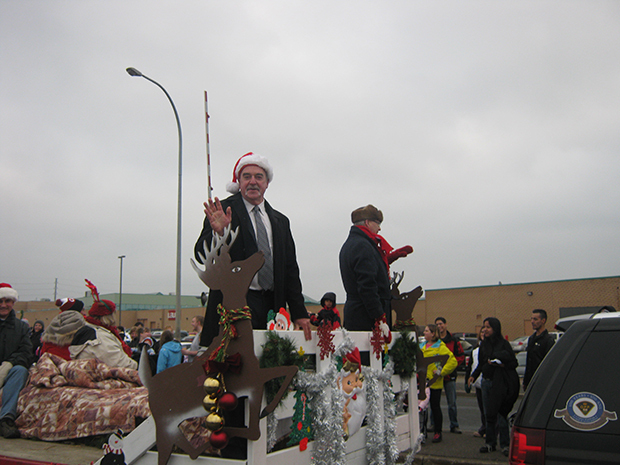 Mayor Keith Hobbs hops a ride aboard the Santa float.